> 600-horsepower BMW M8 in 2016? 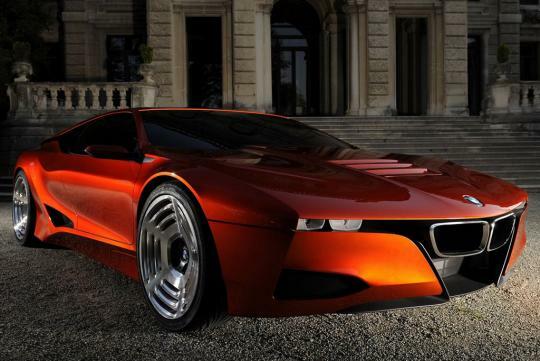 600-horsepower BMW M8 in 2016? The long-awaited successor to legendary BMW M1 from the late 70′s, the 2014 BMW M8 will have its public debut early 2016, when the Bavarian company is celebrating the 100th anniversary. Dubbed M8, the supercar will be loosely inspired by the M1 Hommage concept that bowed at the 2008 Villa d'Este Concours d'Elegance but its body will not incorporate as many retro styling cues. 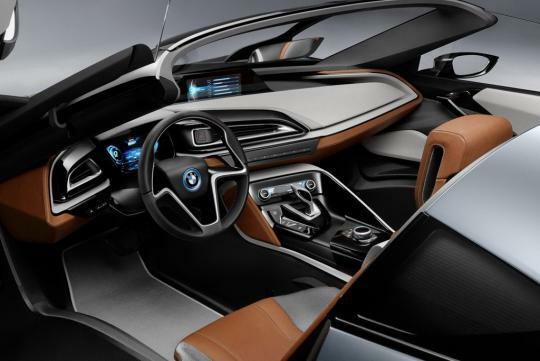 The M8 will ride on a modified version of the eco-friendly i8's platform, making it significantly lighter than the Mercedes-Benz SLS through the use of weight-saving materials such as carbon fiber and aluminum. 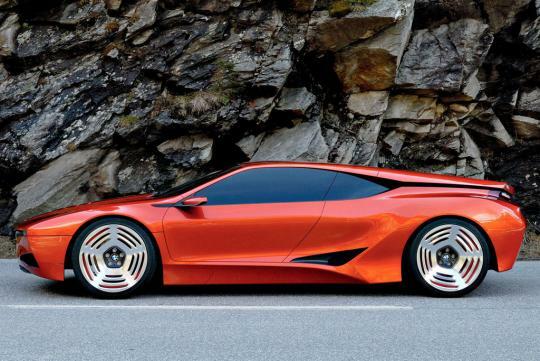 BMW engineers are gunning for a 3,300-pound car. Sources reports the 21st century M1 will pack between 600 and 650 horsepower thanks to a 4.4-liter direct-injected twin-turbocharged V8 engine lifted from the M5 parts bin. 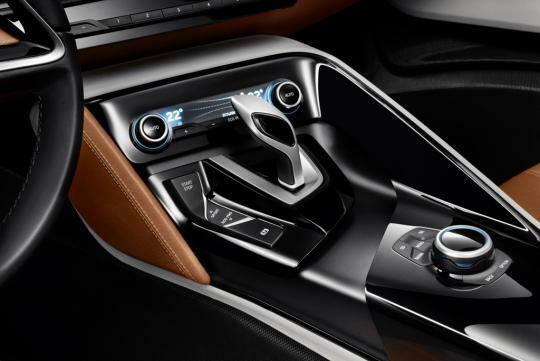 Linked to a nine-speed automatic transmission, the eight-cylinder mill will propel the M8 from zero to 100km/h in about three seconds and on to a top speed of roughly 320km/h. Staying in line with BMW's goal to build more fuel-efficient cars, the M8 will come standard with a start/stop system. As BMW downsizes its mainstream models and introduces electric cars, it runs the risk of degrading its sporting image. A car like the M8 would burnish the reputation of BMW Motorsports. Powertrain: An upgraded version of the M5's direct-injected 4.4-liter TwinPower Turbo, coupled to an eight-speed dual-clutch automatic. BMW engineers are talking 600 to 650 horsepower. A “back to the future” looking car with distinct feature on the front and pinch of modernity and sleek colour. This recent interpretation of the 70's M1 is an eye catcher. A very good looking car, I must say, a modified version with competent engine. With its light weight body, 600 horsepower will be fast. Taking you to places with style!